The number of Kenyans not active enough to stay healthy is three times more than Ugandans, which is the most active population in the world. 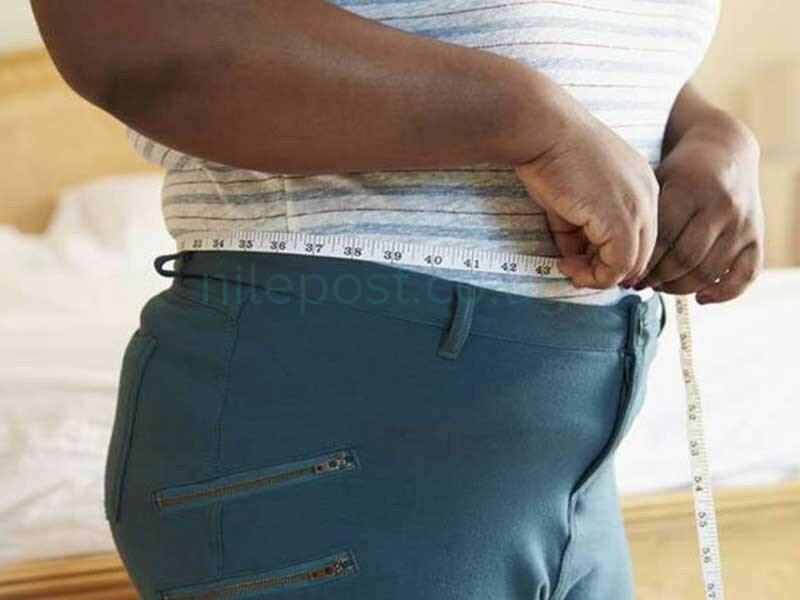 A global report on physical activity released by the World Health Organisation (WHO) on Wednesday shows only 5.5 per cent of Ugandans are not active enough, the smallest number in any country in the world. On the other hand, 15.4 per cent of adult Kenyans, the report shows, are not as active as recommended by WHO. Almost a quarter of the world population or 1.4 billion people are not doing the recommended 150 minutes of moderate, or 75 minutes of vigorous physical activity per week. Of the studied 168 countries, only seven – Uganda, Mozambique, Lesotho, Tanzania, Niue, Vanuatu and Togo – had less than 10 per cent of their populations not active enough. This means more than 90 per cent of their populations met the recommended physical activity levels. On the other hand, Kuwait had the highest number of people, 67 per cent, not active as recommended. The report shows globally, four countries – Kuwait, American Samoa, Saudi Arabia and Iraq – had half of their population not active enough. Most countries with more active people, the report says, are likely to be poorer than those with less active populations. “Levels of insufficient physical activity are particularly high and still rising in high-income countries,” says the report. The study, involving 1.9 million participants from 168 countries included 4,127 Kenyans from both rural and urban areas. The Kenyans had been reached through questionnaires and the WHO-led Kenya STEPS Survey 2015. The survey had investigated the risk factors predisposing Kenyans in developing non-communicable disease, including a sedentary lifestyle. The STEP survey had concluded that 6.5 per cent of Kenyans did not engage in the recommended amount of physical activity. However, with additional data, the new global report shows 15.4 per cent of Kenyans are not active as recommended. The inactive Kenyans included 15.9 per cent of males and 16.9 per cent females who, like in 159 of the study countries, were more sedentary. To capture more of women activities, the report included physical activity at workplace, recreation, transport as well as household work but still women lagged behind men. Research has shown that women tend to do less leisure-time activity and lower-intensity activity than men, which may explain the differences. In a statement, WHO said physical activity had been shown to reduce the risk of cardiovascular disease, hypertension, diabetes, and breast and colon cancer.